Toms Guest House is a recommended accommodation of many tourist guide books. 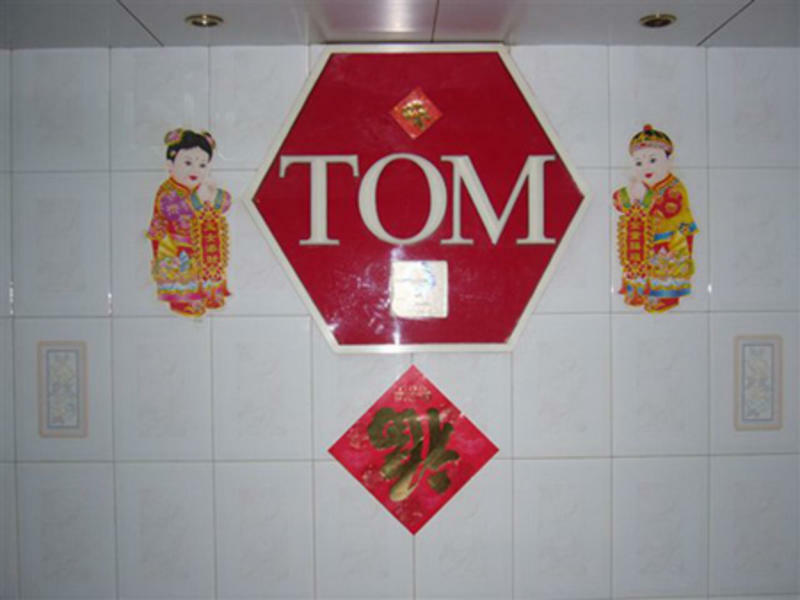 Since Toms Guest House commenced operations in 1980, it has become one of the best-known guest house brands in Chung King Mansion in Tsim Sha Tsui. Toms Guest House offers a consistent product and high-quality services to our customers who demand clean, comfortable and convenient lodging. Similar to those economy hotel chains, we provide comfortable and clean accommodation services. 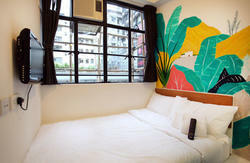 All rooms are equipped with color TV, bathing room, air-conditioning and internet Wi-Fi services. For those business travelers, we are also provide the fax and computer services. Offical confirmation email will be sent to our valued customers after room booking. Therefore, you are sured that there will be reserved room on the booking day. Thanks for your attention. The fare is HK$33 (may subject to change) per person, exact change is required. Travelling time is approx. 1 hour. 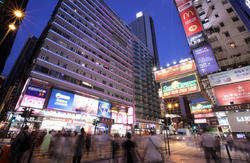 Please get off on Nathan Road where the Imperial Hotel and Chung King Mansion stop is.